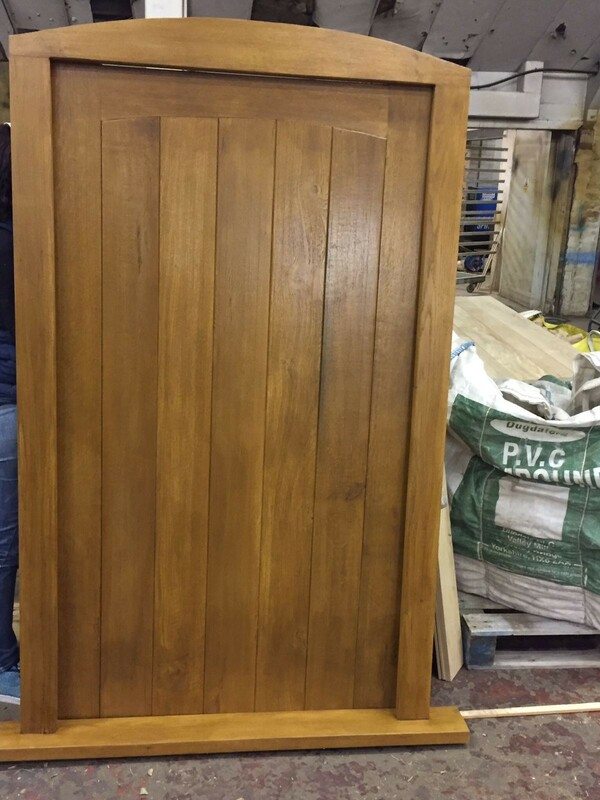 This is an example of our bespoke exterior doors. The frame arch has been produced to the customers template and the arch in the door is to match. 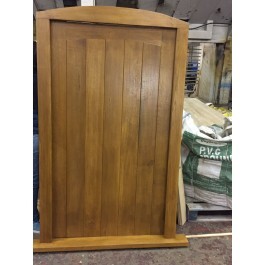 As all our doors are made on site to order we can adhere to any specification you require. 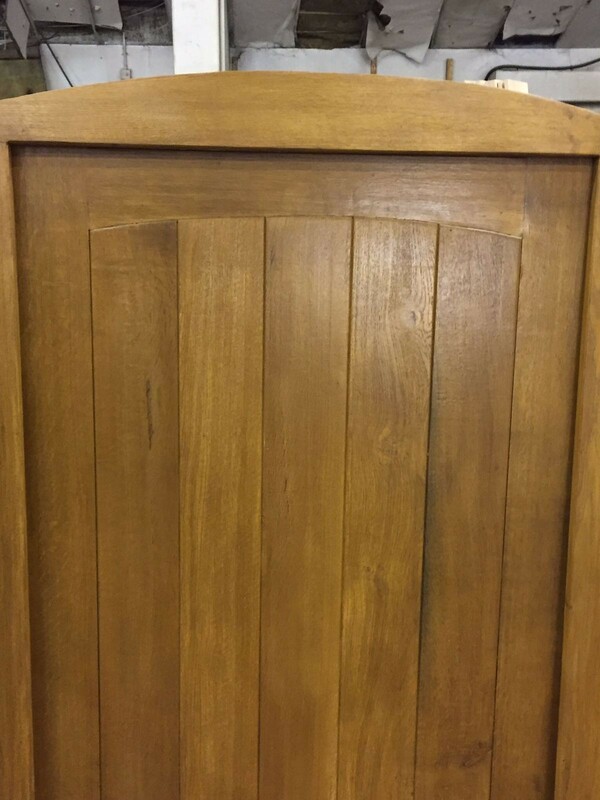 This example is coated in Omnia light stain and finished with 2 coats of Omnia clear finish, other finishes are available. 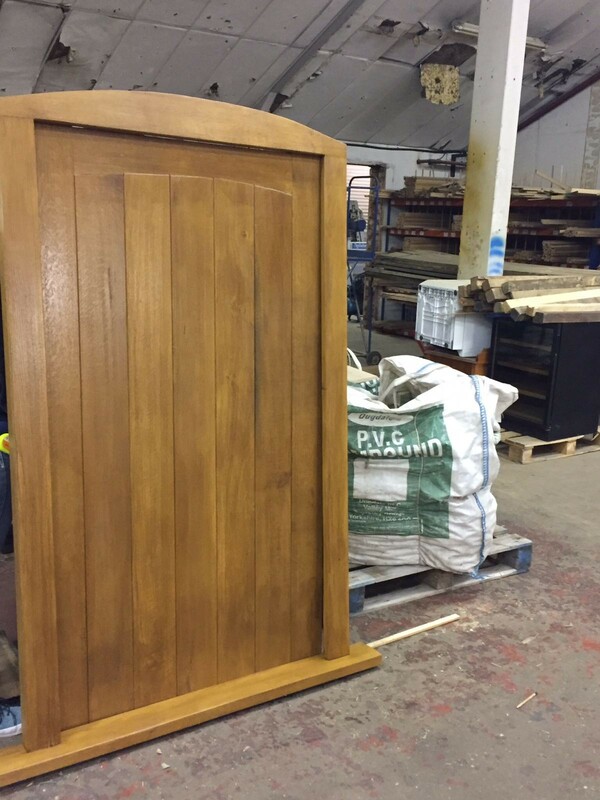 All are doors are handmade in our factory in Lincolnshire therefore, we are able to make any custom size door you require. 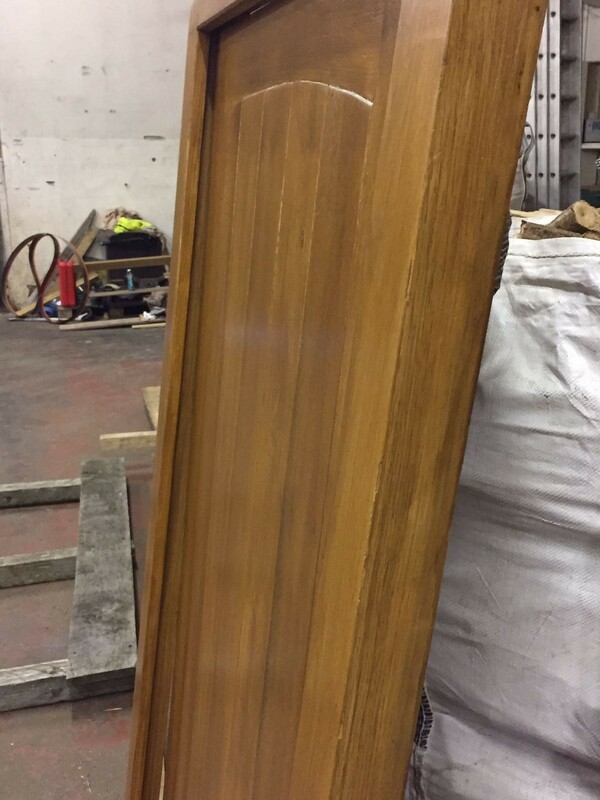 If the size you need is not on the list or you need a double doors set please call the office on 01205 722700. All images show a lacquered finish door. Unfinished - will arrive sanded but not filled. Please note that delivery times may vary as all doors are made to order. If you have any question please contact us or if you have a specific door requirement we will be happy to quote.